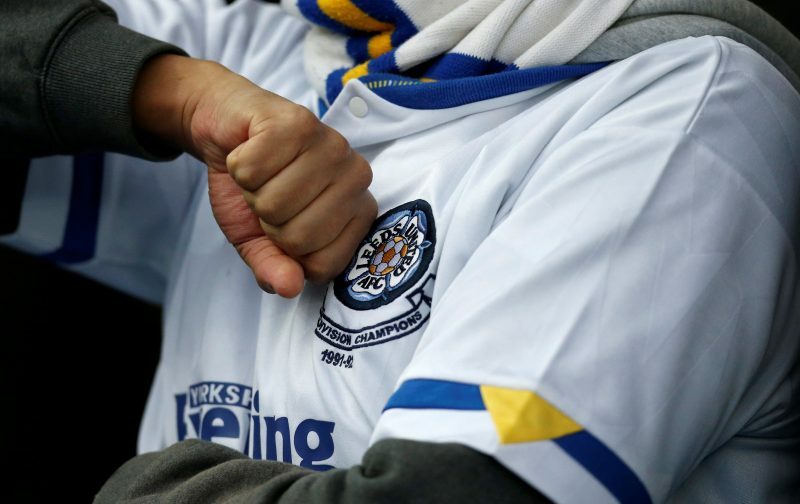 You are here:HomeFootball Will Leeds United make their Premier League return this season? The Whites finished 15th in 2002-03 before being relegated the following season. Since then they have also spent three seasons in the third tier of English football, before bouncing back to the Championship. Currently sitting third after 12 games; two points off leaders Sheffield United, many feel this is Leeds’ best opportunity to make their return among the elite since losing 3-0 in the 2006 Championship play-off final to Watford. The manager responsible for Leeds’ impressive start is Marcelo Bielsa. It wasn’t long ago that the Argentine guided Athletic Bilbao to the 2012 UEFA Europa League final and was subsequently being linked with a move to Chelsea. Despite doing a fine job with the Basque club, Bielsa’s record since Athletic Bilbao has certainly been questionable. He lasted just one season at Marseille and half of last season at Lille – and just two days in charge of Lazio in between! Leeds have a reputation for getting through managers quickly so we’ll see how they get on with the former Argentina and Chile national team coach. Bielsa replaced Paul Heckingbottom over the summer as the former Barnsley manager was given just 16 games in charge at Elland Road. They certainly got off to a blistering start to the campaign, with a 3-1 thrashing of Stoke City in their opening game, followed up by hammering rivals Derby County 4-1 at Pride Park. A2-0 win over Rotherham United and a 3-0 victory at Norwich City came either side of a 2-2 draw at Swansea City – 13 points were picked up from the opening five fixtures. Since then it hasn’t been plain sailing for Marcelo Bielsa’s side, collecting 10 points from their next seven fixtures, which includes a 2-1 loss at home to Birmingham City. Injuries have mounted up on the club to explain the drop in form. Midfelder Pablo Hernandez started the campaign with three goals and two assists in his opening five fixtures but has been injured since. Kemar Roofe has four goals in the six games he’s been fit for. Defenders Pontus Jansson and Gaetano Berardi have both notably missed playing time this season too. The manager’s training routines are known to really test the player’s stamina but also come with a record of burn out towards the end of the season – the last thing Leeds will need if they are not already clearing the league at the time. The club themselves have drifted off at the end of recent seasons. It feels like the Championship is getting more competitive each season and 2018-19 is no different so far. Stoke City and Aston Villa arguably have the strongest squads on paper and yet they sit 14th and 15th respectively. Middlesbrough and Nottingham Forest are looking very good under their tactically astute managers and both sit directly below Leeds United as we head into the October international break. Darren Moore’s West Bromwich Albion are looking good, whilst many liked Brentford and Bristol City heading into the season. The Baggies are the bookmakers’ favourites at 1.7. It’s going to be a tough ask for Marcelo Bielsa in his first season at both Leeds United and in English football. He’s still using a translator to communicate with his players, and on paper, he certainly doesn’t have the strongest squad in the league. Whether the owners will let the manager add to his squad during the January transfer window remains to be seen, but Leeds have a few challenging matches coming up with trips to Blackburn Rovers and West Bromwich Albion and home games against Nottingham Forest and Bristol City all coming up in four of their next six fixtures.